We Indians are very fortunate to have a rich history and heritage so well woven in the day to day fabric of our lives that more often then not we take it for granted. It is only when someone else ,a foreigner mentions about the rich heritage that we realize the magnanimity of our own culture & heritage. On my last trip to South Africa. I was at the Johannesburg airport waiting to catch a flight back home. The airport was very crowed that day due to ongoing Soccer matches .My ticket was un confirmed and looking at the airport brimming with passengers the chances of getting a confirmed ticket looked bleak. I approached the ticket counter for the Nth number of time and got the stock reply that I would get a confirmation only in case of cancellations or last minute No Shows. As the time of departure got closer my worst nightmares began to scare me as the chances of my getting a confirmed ticket were diminishing like they were being sucked into quicksand. I nodded my Head in Answer. With a wistful look in eyes He asked me How far was the River Ganges From my Home? I told him that it was about 150 Km’s from my home. As there were no seats in my chosen class of travel He upgraded it .Putting a stamp of confirmation on my ticket He said” I wish I could go and see the Ganges once “ He looked at his co worker and said “Do you know he comes from the land of the Ganges”. For a moment I saw in their eyes reverence for the Holy River as they nodded their heads. Then he regained his composure and said I wish you a safe flight and do come back again. A total stranger who had never been to India but only heard about the Ganges, his connection with it came like an eye opener for me. A common chord had struck between us. Making Me realize that it was nothing but the spirit of Indianness that had spread far and wide and cast a spell over people from different Nationalities and ethnicity. It was this spirit of Indianness that came as a saving grace and soon I was on a flight back to India. This incident left a great imprint on my mind and heart. Children are a bundle of joy .Ask any parent and they would agree .However there would be fair number of naysayers .Whichever category you belong to, you would agree that bringing up children is a full time job that takes a lot of energy and effort. However some may argue that more difficult then being a parent is being a child . As a child is constantly dealing with a body that is growing. He or she competes with other children at school, is under tremendous peer pressure to make a mark in studies,sports or extra curricular activities . Actually for us as parents the focus of our lives begins to revolve around our children. Right from the infant stage we begin to care more and modify our timetables to adjust better in looking after our children. A child who is healthy brightens the spirit of the whole household. Being more cheerful he /she also brings and spreads an infectious cheer to the entire household, and some part of us as grown ups revisits our childhood and this uninhibited banter and energy brings out the child in a lot of us. However infectious cheer is not the only thing that the children bring back home. Playing in the mud, ,being in the class of numerous other children, in close proximity of other children and environments that carry germs, Disease pathogens and viruses puts our young ones at constant risk. So what do we do ? restrict them from playing outside? or be in the close proximity of other children who may be suffering from colds,flues or other viral infections? This is hardly an option because a child's life is not easy. It is not a T-20 match where he/she has to perform for a short period of time .Instead its like a test match where the endurance ,immunity and skill to negotiate the day to day challenges is tested. The moment a child falls ill the whole activity in a household comes to a stand still. The exuberant playfulness of the child is replaced by the irritability or sickly behaviour. This does not just affect the child but the spirits of the child as well .Cheerful outings are cut short,. Ice creams become a strict No-No and instead of going out to play or go on for a drive.the parents are busy seeking an appointment from the doctor. The best way to increase immunity is to introduce natural tonics that boost the child's immunity. 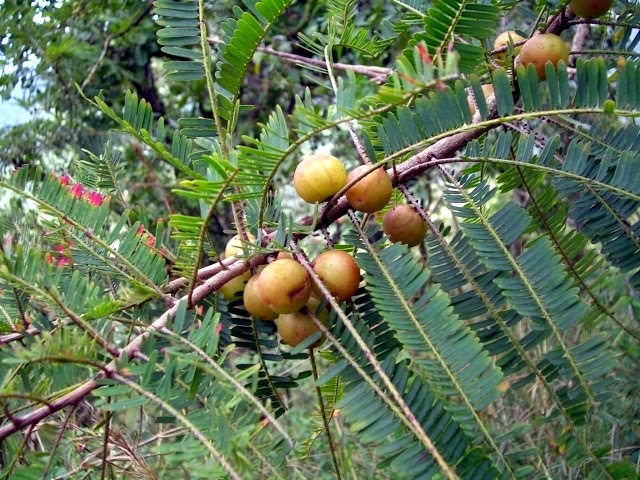 Our ancient rishis identified herbs and plants that boost our immunity Amla a great source of vitamin C which boosts our immunity system and is a rich source of anti oxidants. 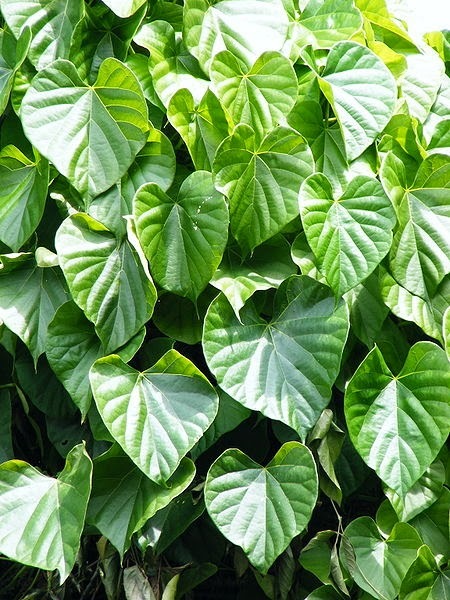 Giloy or Guduchi has been documented to have immuno-modulatory properties.